GROUP BUY!! 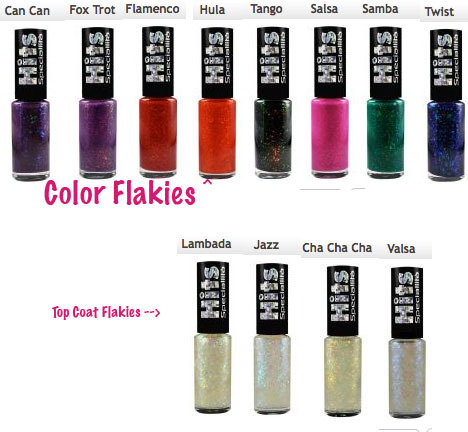 Glitter Forte Hits Speciallitá AND NOW FLAKIES!! Original post... This is now outdated info! Visit the permanent page above! Alright fellow glitter lovers!!! I am arranging an order to the US for the following beauties!! The more people we have, the cheaper each bottle becomes!! 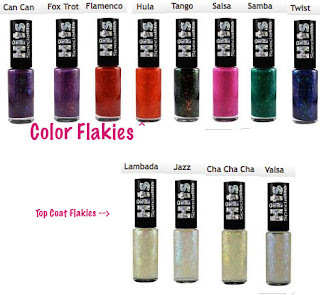 At this point we are looking at about $4 a bottle for glitters, we are still findout out a price on flakies. We have hit the lowest price quantity level (and almost doubled it), not sure if we are going to get any further discount, but $4 is not bad! I am willing to ship intentionally! You just need to be willing to pay the costs and I will do my best to accomodate! 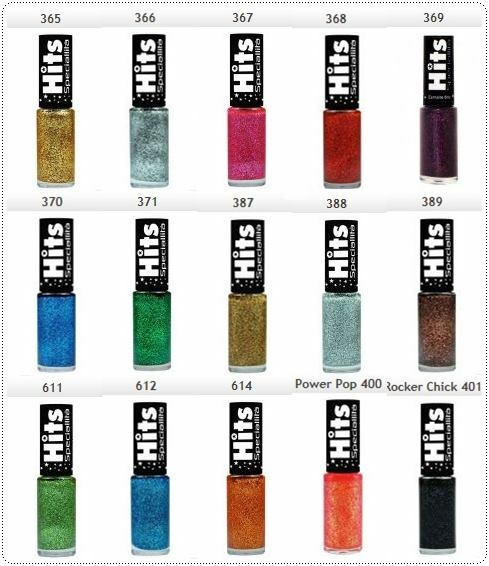 If you are interested, please send me an email (RhonniAnaya @ Gmail.com) or FaceBook message and let me know which colors (by number please) and how many bottles you are interested in. This is not binding, but please only email me if you really want some! This will give me an estimate of how many bottles we need to order. Once we have our final bottle count and exact costs, I will contact everyone for their final order and payment (now it's for real, lol). Then I place the order with Julia's help! Once they arrive, I will ship them off to you all!!  We are looking to place this order at the end of August/Early September...so you have time to save your Polish-Budget for these beauties!!!!! Thank you Julia for helping arrange this! **Please note that these are not free of Formaldehyde and Toluene. These will be coming from Brazil! 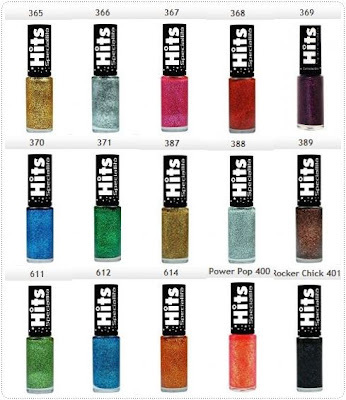 Tell me which color(s) you want, and if you want more than 1 bottle of any! 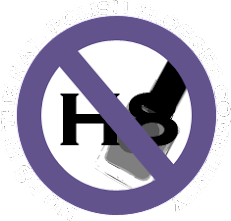 So this is my first blog, woo hoo!! Inspired by an OPI polish that I found at a salon today. My friend Traci was kind enough to photograph and swatch a plethora of gold OPI polishes in an effort to help me identify my new polish!!! You can see her block here. UPDATE: Just found Gold Lang Syne at a salon and compared them, it is not that one. However I found my exact mystery polish at another salon! It was almost empty but an exact match..and guess what? No label on that on either. How strange do you find THAT? The first pic is a swatch ring. 1st is 1 coat, 2nd is 2 and last is 3 coats...thoughts?